This post is so disqualify as weekly post. Apparently I'm busy with real world but in fact, I need to build up this habit to sit down and organize what I've read and post it up here. For the past 2 weeks, meat space have been a busy but very interesting one. Much to my realized the world without BSD are wild & unstable, but yet surprisingly interesting. I wouldn't recommend anyone with less sanity to spare but if you must have a dangerous adventure, try linux kvm on a (mere) load average of 38 with dual six core processor. All process curse & swear. Worse, even after so many iterations of versions, the BSOD stalks me forever. Why must they keep pushing me to BSDs? Daemons, I miss you so much. This blog hasn't been updated as ofter as it should. That doesn't mean I'm abandoning. I'm still lurking on the internet, poking my nose around here and there. I routinely read Justin's Dragonfly BSD Digest and particularly fond of "Lazy Reading" weekly post. He'll talk about the list of interesting stuff he finds on the internet and share it with the readers. I'm copying his idea to fuel my updating of this blog. 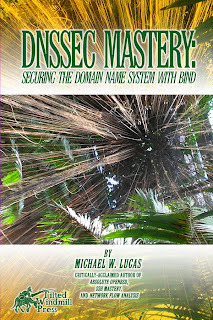 For the past few days, I've spent most of my reading time with a new book titled DNSSEC Mastery. 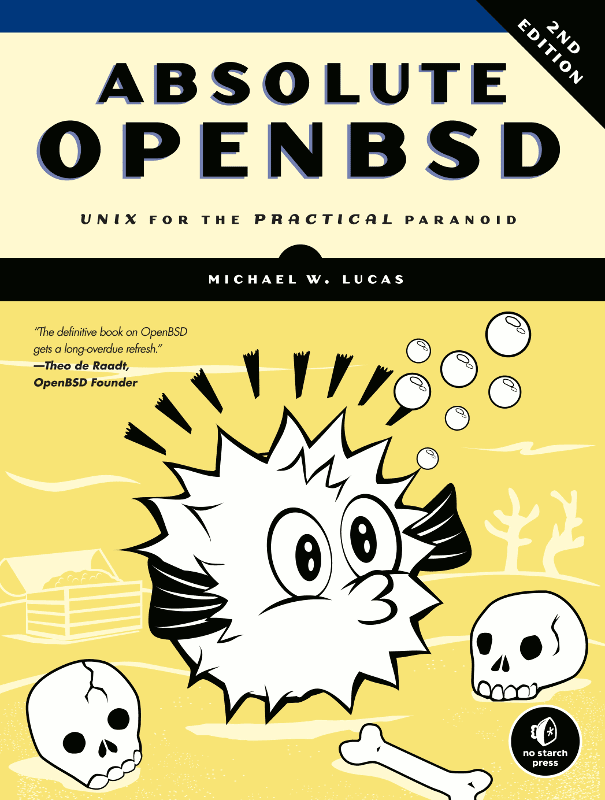 The author of the book is Michael W. Lucas, again (from my not too long ago book review blog post, Absolute OpenBSD 2nd Edition). He's now one of my favorite tech book author, upgraded from "favorite blog author". The "upgrade" was done after reading another of his new book published by No Starch Press, Absolute OpenBSD 2nd Edition. This review is the result of my reading of DNSSEC Mastery. It may not be the whole truth, but at least this is what I've understand from it. 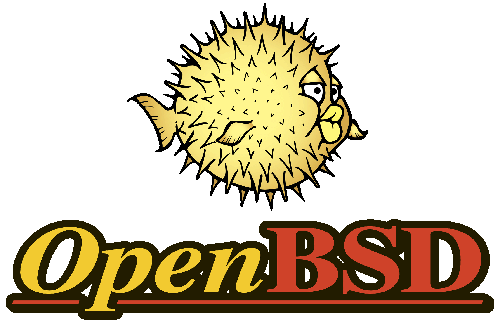 If you're following BSD related news, you probably would have know about Absolute OpenBSD, 2nd Edition. 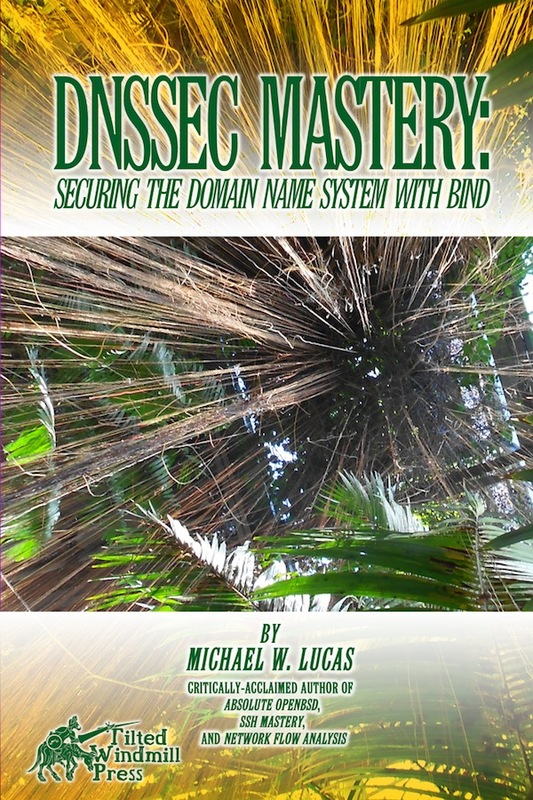 The author is Michael W. Lucas, well known for fantastic technical books (Absolute FreeBSD, Network Flow Analysis, SSH Mastery, DNSSEC Mastery & others ). A while ago, I got hold of this book, Absolute OpenBSD 2nd Edition (in short, AO2E), and spent some time on it. These are my findings, it may not be the whole truth but it is definitely how I understand it. 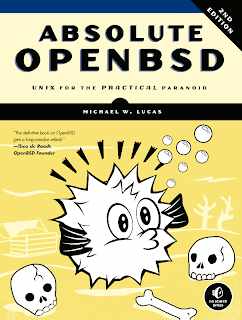 By now, everyone living in the BSD world would have known that Michael W. Lucas new book on OpenBSD is going to be release soon. By soon, I mean there's a couple of weeks more to go. If you have been following Michael's blog or read his technical books, you would probably have a taste of his writing style. Which suits my taste a lot. Michael is auctioning "a" copy of Absolute OpenBSD, 2nd Edition book, with all proceedings going to OpenBSD Foundation. The OpenBSD Foundation pay bills so that the project continue to shine. move your mouse over to "Place bid" and press it at the auctioning page. The money you pay for the "clicks" & the book, will go into funding of making OpenBSD better. Not to forget the bragging rights of owning the very first copy of Absolute OpenBSD (2nd Edition) with "Certificate of Authenticity" that Michael promised to put on it. Okay, if you don't have that much zeroes in your bank account and would really like to have a copy of the book (not the shiny first copy though), you can still do a bit for the OpenBSD project. Get the book from OpenBSD website and some of the money will go into making OpenBSD better. Improving vim skill have a new way, "breaking" the arrow keys on the keyboard. No No, not literally! Just disable them by assigning "no operation" to the arrow keys stroke. This will render your arrow keys useless when you're inside vim editor, thus forcing you to stick to h, j, k & l key to move around. further forcing myself to use keys like "w", "b", "e", "ge", "W", "B", "E", "gE", "f", "F", "t", "T", ";" & ",". To decrypt those characters, check out ":help word" in vim editor.